BEHOLD: The outrageous and beautiful new video for "Swift Arrows," written & directed by Neil Ferron! 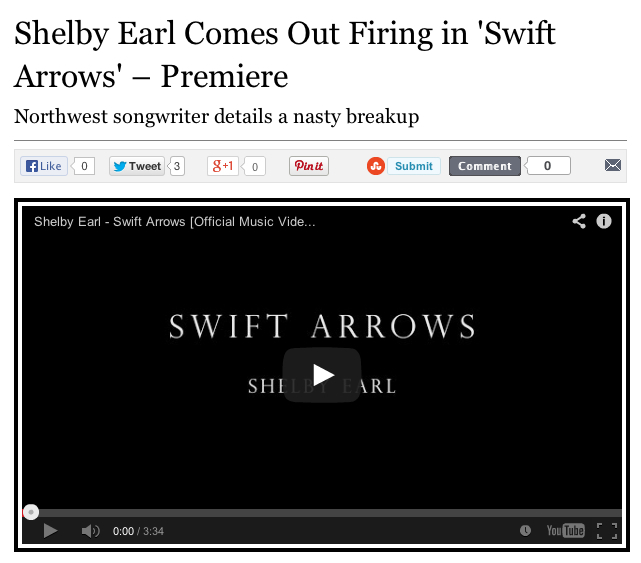 Watch the *WORLD PREMIERE* of the New "Swift Arrows" Video on RollingStone.com!!! Full Band Live on KEXP 90.3! 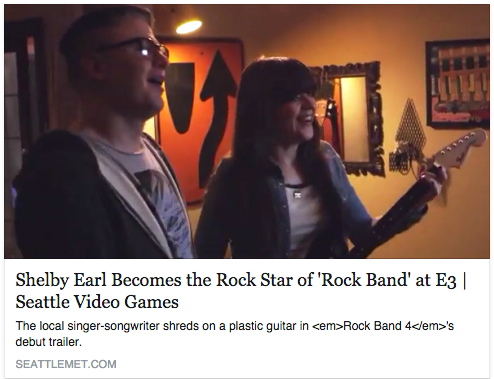 I was also real happy to see THIS on the KEXP site this AM! Damien Jurado on Producing "Swift Arrows"